Home Sales are Up 3 Percent Since This Time Last Year! 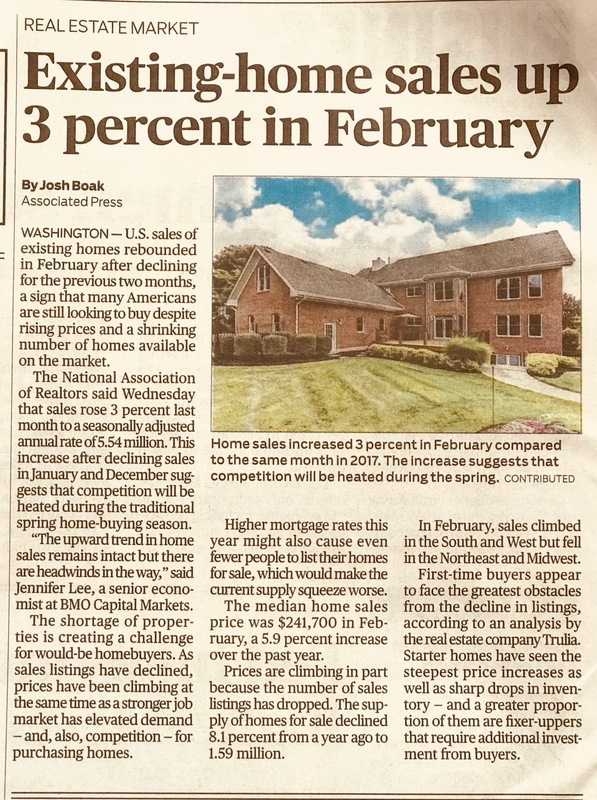 The AJC article continued, saying “This is creating a challenge for home buyers.... (continued)...Home listings have declined but prices have increased.” Simply put, we need more home listings for buyers to choose from. We need an inventory of homes to show potential buyers. So, what does this mean to you? We need your home listing! You could get top dollar for your home sale by listing now. Now is the time to list your home, call us today! Get a jump on the competition by listing your home for sale this month. Don't wait until summer. With interests rates rising and homes selling in less than a week, this could be the best time to sell your home now! 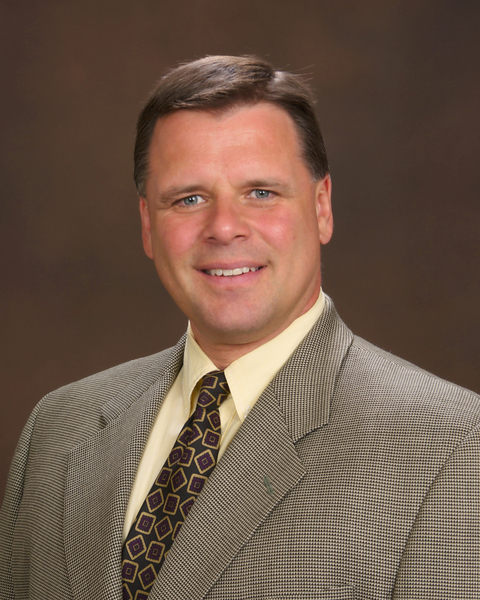 If you are in Cobb County, Cherokee County, Fulton County, or Bartow County Georgia, Call Thor to list your home! https://www.callthor.com/ 678-283-6765. We do residential and commercial real estate sales.